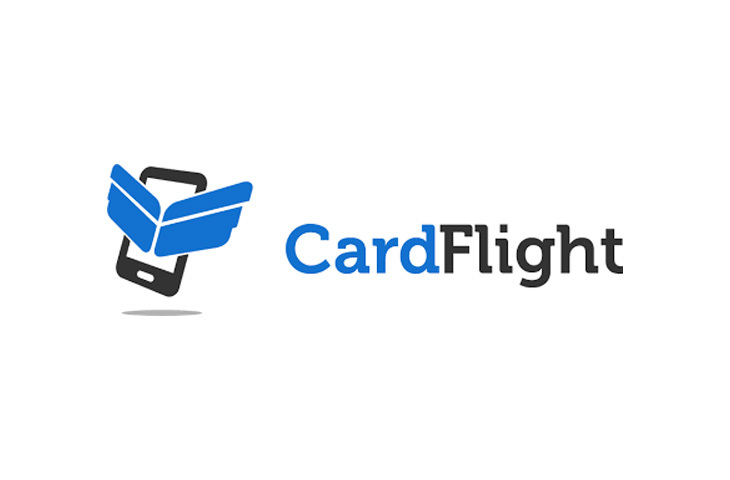 ATLANTA and NEW YORK, Sept. 12, 2017 /PRNewswire/ — CardFlight, a mobile point of sale (POS) technology provider and Merchant e-Solutions, a leading provider of credit card payment processing solutions for banks, merchants and partners, announced that Merchant e-Solutions will offer CardFlight’s SwipeSimple mobile POS solution, enabling merchants to accept EMV chip card payments on the go from their mobile devices. SwipeSimple is a turnkey mobile payment acceptance platform that includes an EMV chip card reader, a mobile application for iOS and Android, and a back-office reporting portal for merchants to take payments and manage their business. The solution will be co-branded for Merchant e-Solutions, and includes differentiated features like cloud-based inventory and item-tracking, and a robust reporting portal that helps merchants run their business better. Merchant e-Solutions helps merchants accept payments anywhere and easily manage all on one platform. Merchant e-Solutions provides a global network and enables merchants to securely do business in multiple channels including in-person, online, and on the go. Merchant e-Solutions is based in Atlanta, GA and is part of Cielo S.A., Latin America’sleader in electronic payment solutions. For more information, visit us at www.merchante-solutions.com.